I wasn’t going to post today but I can’t let today go by without a post. Today is special for two reasons, one of my Irishness and the other for a very personal reason. 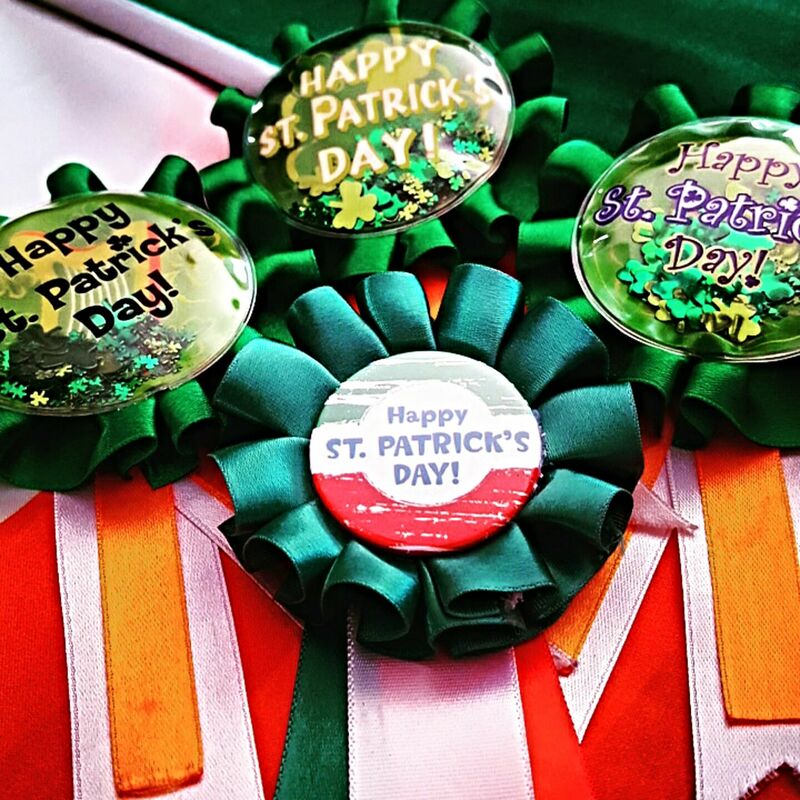 Today the world, not only Ireland, celebrates St Patrick’s Day, buildings around the globe go green for today, parades are held and people wear green. As a recent emigrant and someone who has spent a lot of St Patrick’s Day events away from Ireland being away from Ireland is nothing new. I am a proud Irishman, and a day like today allows me express that pride. 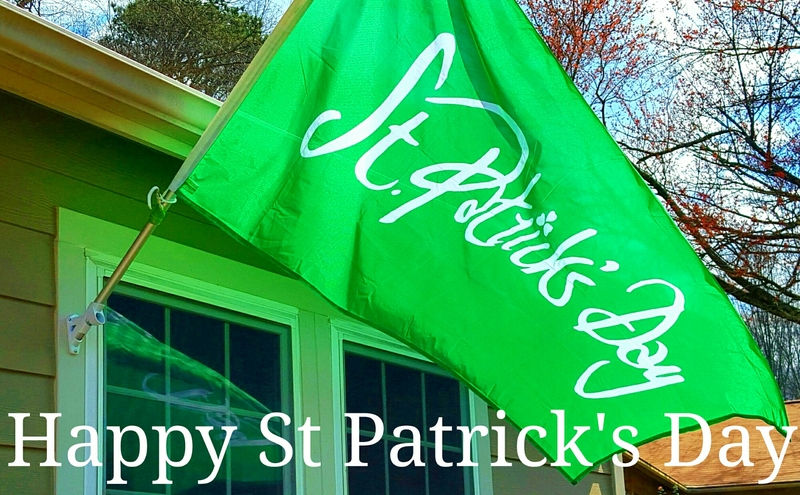 I will fly a flag at my house as usual, I will wear green and a small Shamrock as a symbol of St Patrick. I will also wear a rosette as they were very common for me as a child and it adds to the day, even if it looks a bit silly. The personal reason is quite simple, it was 15 years ago today that I met my future wife. We didn’t know then that we would eventually marry, that I would cross the Atlantic to be with her and that it would take 14 years from then for our lives to meet up and result in us getting married. It has been a wonderful and eventful journey, and one I am happy I took. Today is our first St Patrick’s Day together since we met all those years ago in Savannah and we started it off by having breakfast out together and will end it with a drink or two. I will end this post with a message ; be good to each other, don’t be a twit for the sake of it, enjoy your day and finally to my wife, I love you with all my heart and I am happy we are together.